Bloggers, sign up to be A Priority To PR. This will put your name on a list, so if a company is looking for bloggers, your info will be sent to them. Therefore, making it more likely that you'll get an email! To sign up, click "Be A Priority To PR" on the navigation bar/PITM tool bar under the header! You must agree to be an active and postive part of the group. - Your blog must be at least 6 months old. - You must post at least 2 or more times a week. * Any members who are not active for 30+ days will have their account suspended and will need to email us to be reinstated. This is only to keep our group small and active. Remember this is a free group full of great info! 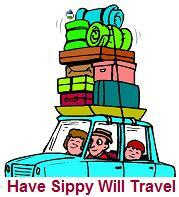 Monica Lavoie added 2 discussions to the group List Your Giveaways! Maria@Change-Diapers commented on Pam@JustLikeJune's group List Your Giveaways! Monica Lavoie commented on Pam@JustLikeJune's group List Your Giveaways! Terri Ramsey commented on Pam@JustLikeJune's group List Your Giveaways! Laura@MichiganSavingandMore commented on Pam@JustLikeJune's group List Your Giveaways! Anita QueensNYCMom commented on Pam@JustLikeJune's group List Your Giveaways! *Attention Members* Pitch It To Me is staying open! 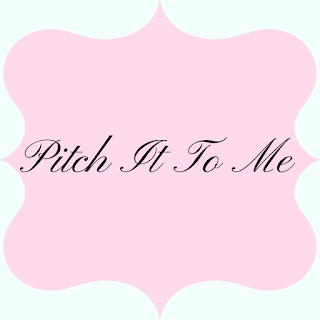 Welcome to PITM (Pitch It To Me)! We are happy to have you with us. Please feel free to share your contacts so we can all get more products featured on our sites! If you have any questions or suggestions, feel free to contact me on PITM, or email connectingwomenradio(at)gmail(dot)com. Show Your Love For "Pitch It To Me"! We would love to see some love for Pitch It on all of your lovely blogs! If you would like to show your support, you can put this lovely button on your site! Head over to the Link to Us page to get the code for this new button!